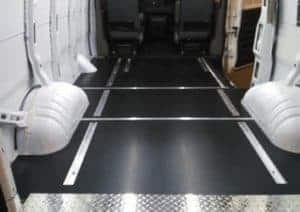 Ranger Design’s new heavy duty van floors are second to none. 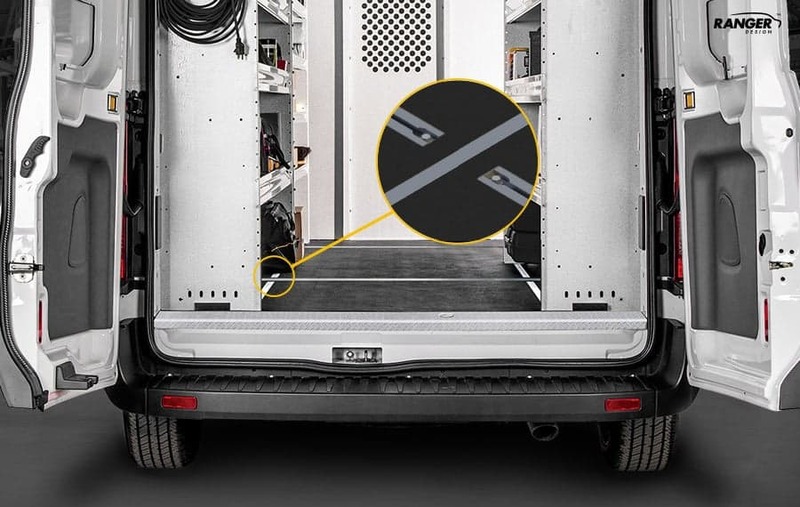 Crafted to ensure a safer, quieter ride, these impact and puncture resistant floors guarantee a professional look for every type of service van. 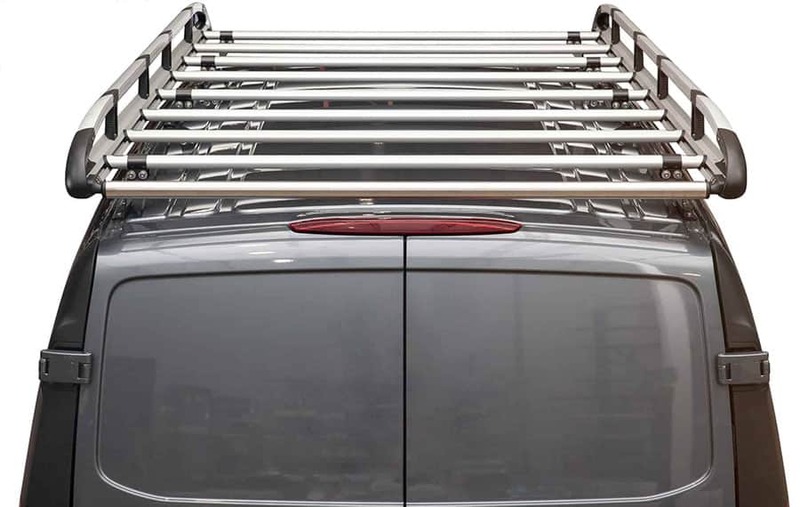 Ranger Design’s unique integrated aluminum mounting tracks are installed flush with the van’s floor, making it easy to install a variety of Ranger Design shelving, equipment and accessories. 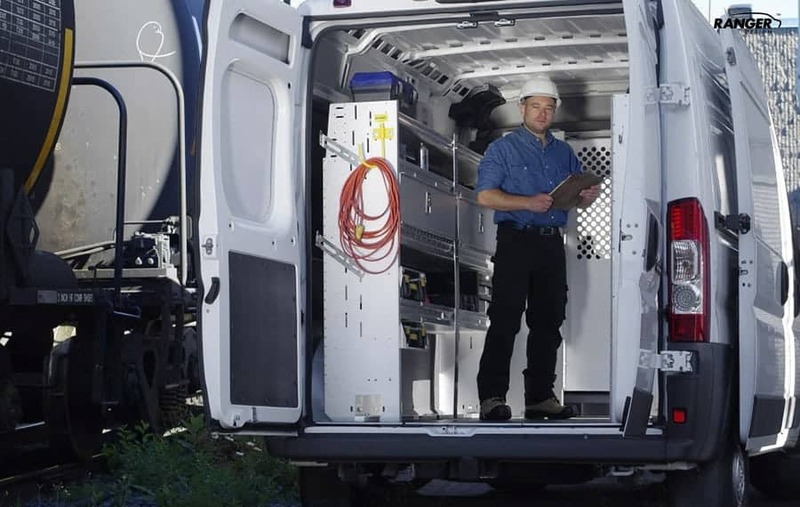 Call one of our product specialists today at (800) 565-5321 for more information on the right floor system for your van. 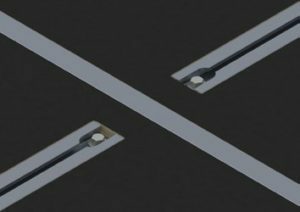 Contact us or request a quote today. 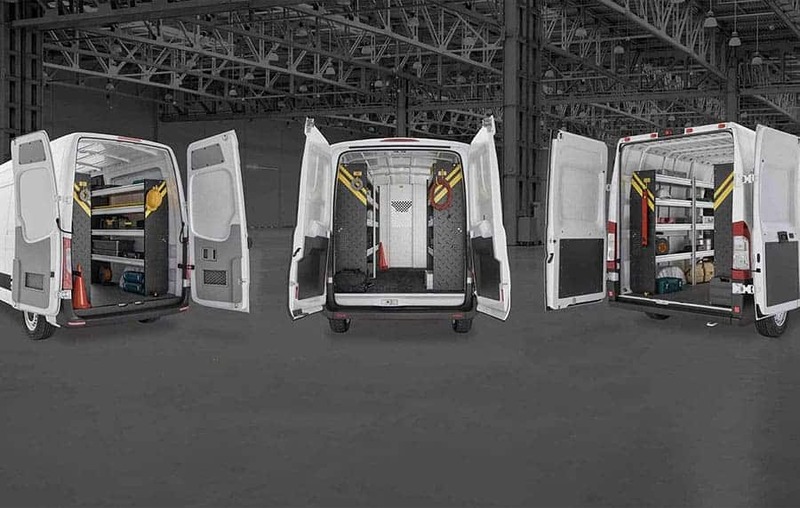 Please know that we invite viewers of this promo on our new “floors”to contact us for more information on the right seat covers for your van.